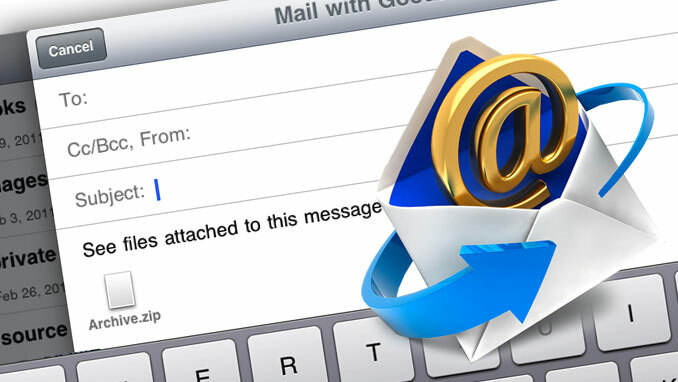 Email marketing has a great potential to garner attention of your subscribers and making them convert. Hence, it could be utilised as a lead magnet that has the objective of making the users subscribe to your list, follow you over social platforms and finally make a purchase. Using Video graphics is a fantastic way to garner attention of subscribers. This is because unlike the articles where the users have to go through the content to understand the message, video manages to convey the message without asking the user to focus much. 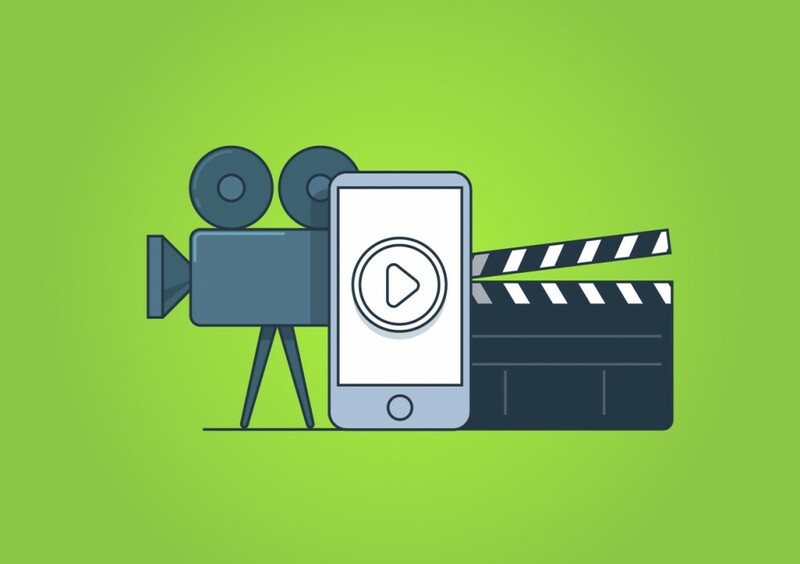 Videos depict the brand aesthetics and act as great lead magnets. Always make sure that you set preference centers as they let you know about the time when your subscribers would like to hear from you. 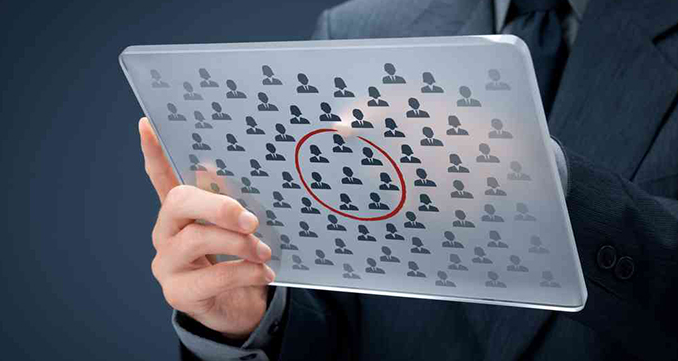 It has been observed that subscriber relationships that abide by preferences, convert more in the long run. When you send emails with some gripping and interesting subject lines, you manage to engage readers. 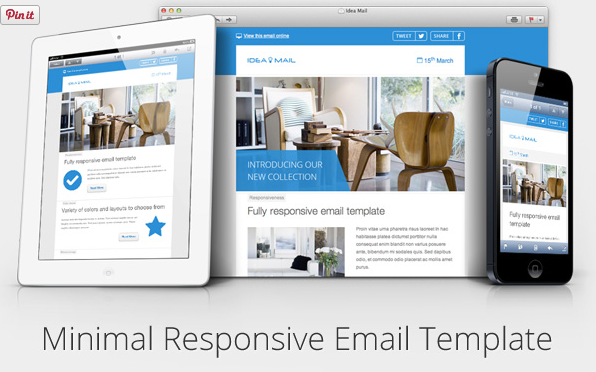 Other important aspect is the email design and the overall layout. Make it something that is creative and encourages the user to read more and more. A major section of subscribers use their mobiles or tablets for checking the mails, which means if the email is not responsive, they are not going to pay any attention, hence making all your efforts go missing with a blink of eye. The first thing that a subscriber looks for is the freebies. 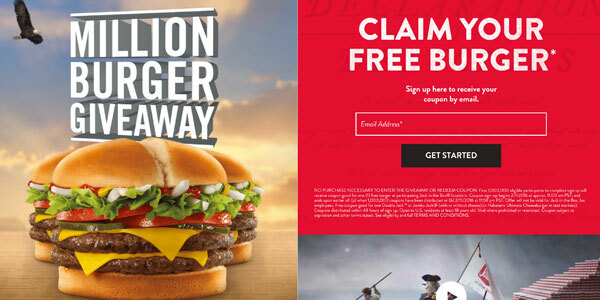 To lure in subscribers and converting them in to leads, you will have to offer coupons ad giveaways as these are the best way to help people in converting. You can offer the visitors with free subscriptions for a few days or months, as this is a fantastic lead magnet for attracting customers to choose your services and make conversion.